Spring is when BBRR’s calendar is the most full with public programs being offered during the migration season. 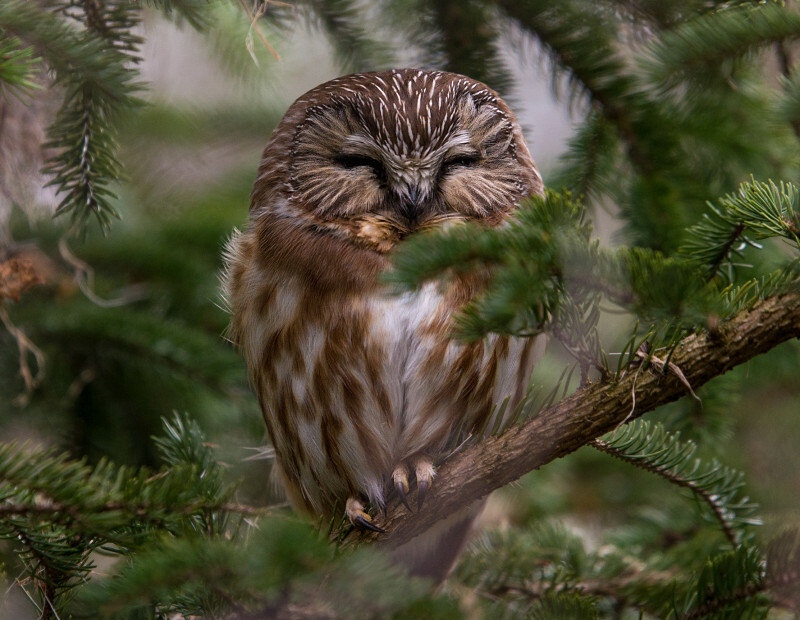 From March through May, we offer guided owl prowls, banding station tours, and other workshops. 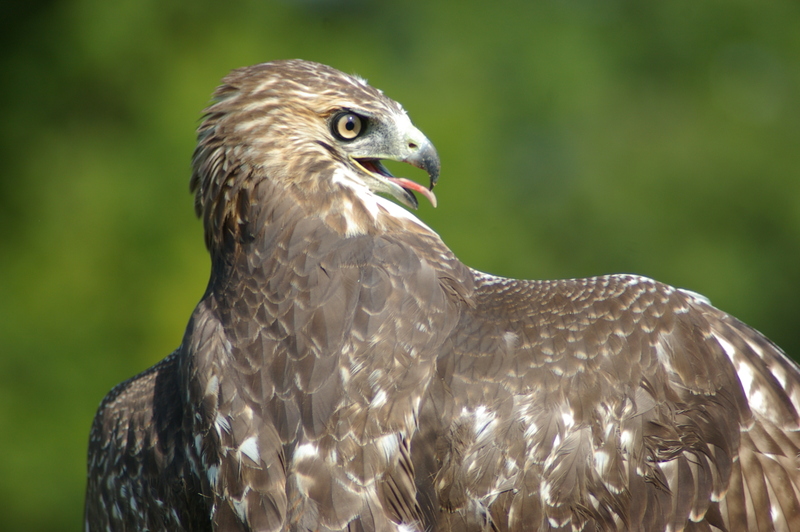 Also, our biggest public event of the year is BIRD OF PREY DAYS, a weekend full of programs and activities for all ages. Bird of Prey Days is typically held at the end of April. If you do not see any events listed below, keep checking back periodically as we may add some throughout the year. You can also schedule presenters from BBRR for outreach in the community, festival programs, and guided walks and tours at Braddock Bay by contacting us at information@bbrr.org.